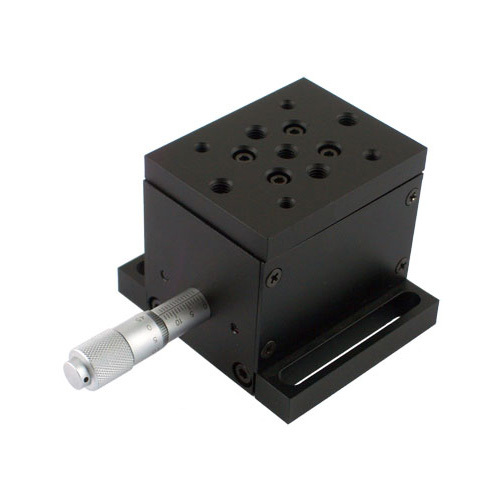 Precision ball screw, good repeatability and long life. 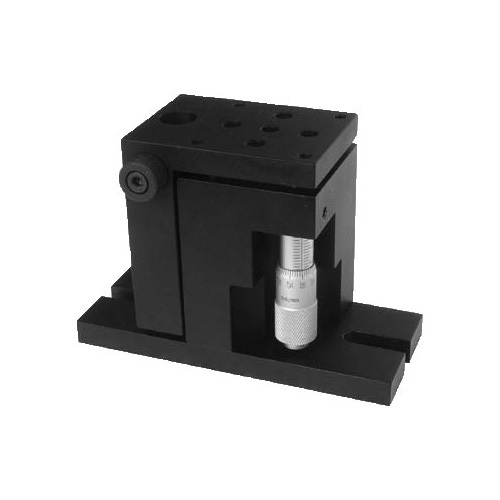 Linear bearing guides, long travel range, high accuracy and high load capacity. 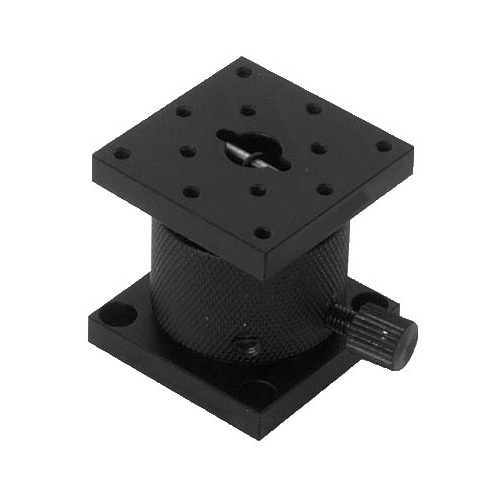 Precision lapping worm drive, ultrahigh resolution and self-locking function. 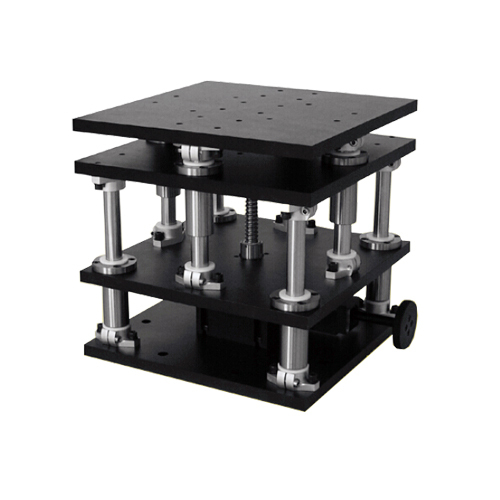 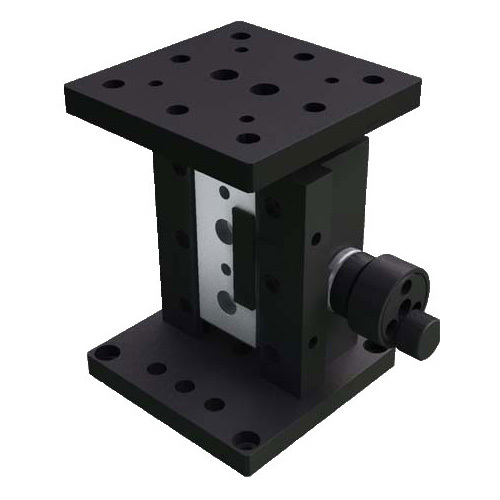 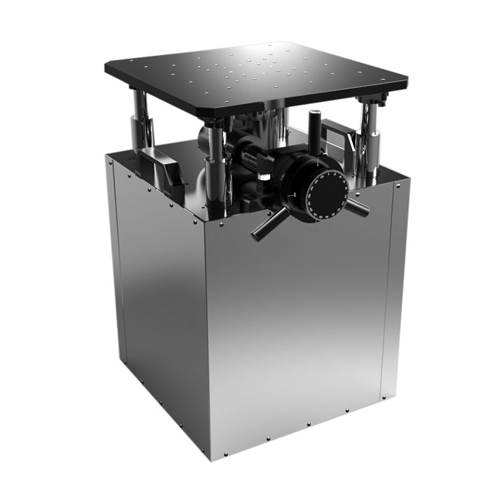 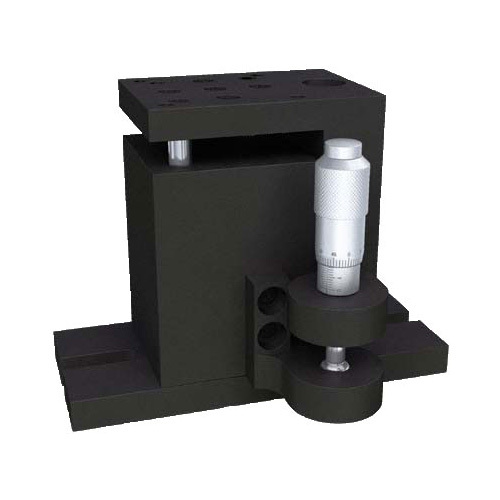 This manual lab jack is featured with long travel range, ultrahigh resolution and high load capacity due to adopting precision ball screw and linear bearing guides. 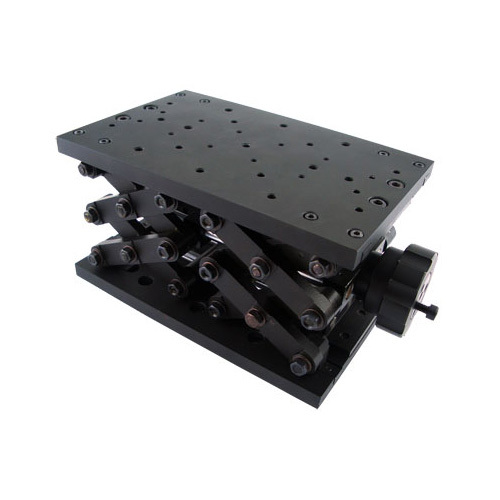 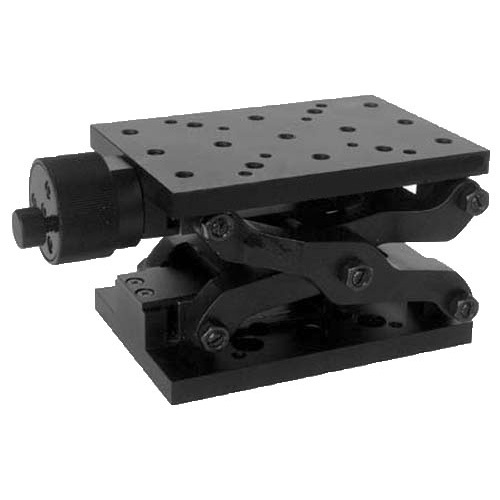 This manual lab jack is very steady because of the inner four linear bearing guides structure. 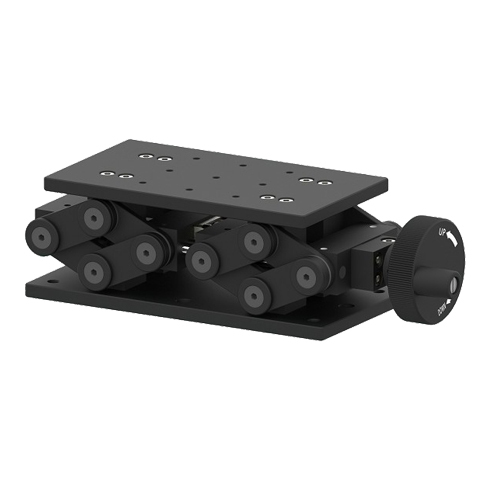 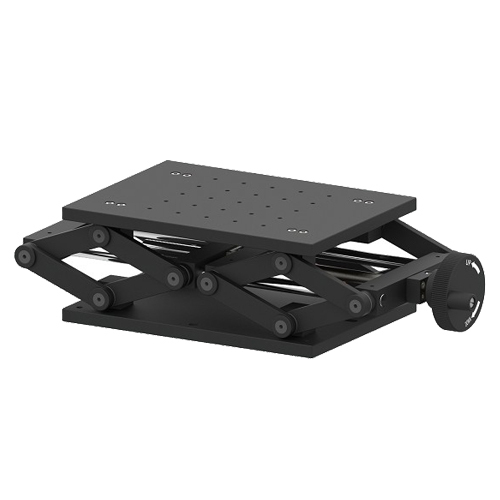 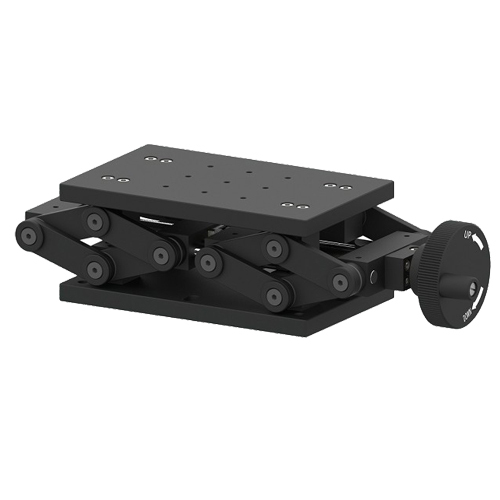 The big platform is designed for mounting big object on it. 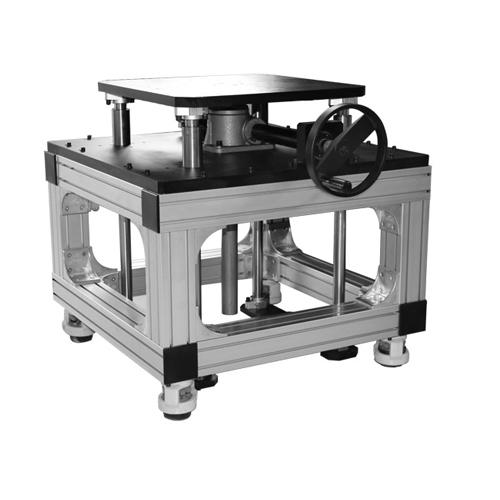 Note: Please enquire us the lead time before you place order.